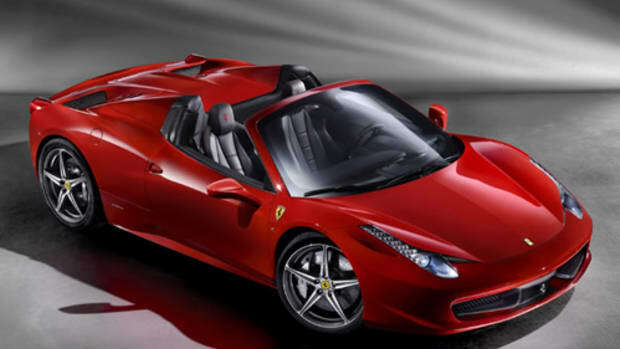 Maranello reveals its no-compromises, 200+mph convertible. 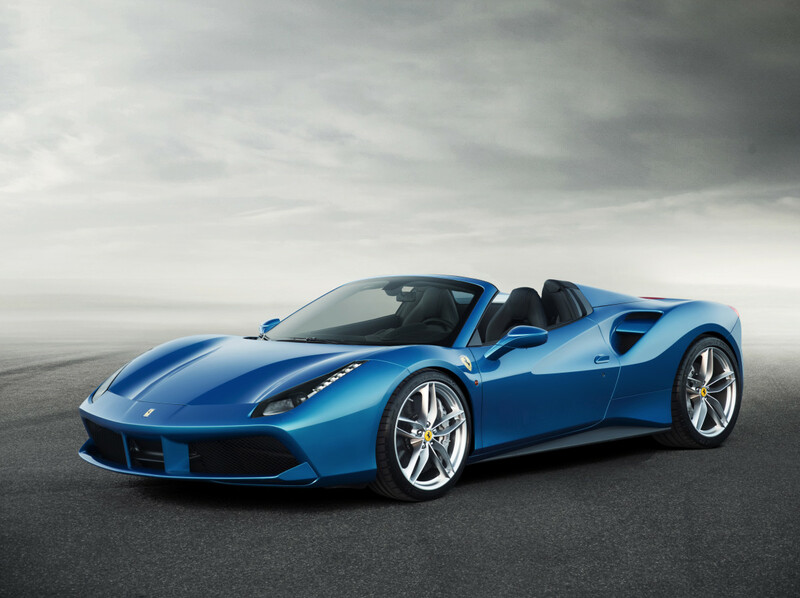 Building on the bold styling introduced in the 458-derived 488 GTB, the boys in Maranello reveal their latest handiwork, the 488 Spider. Ready to annihilate the asphalt, the car delivers immense power from its 3.9L turbocharged V8 that produces 661 hp and 550 lb-ft of torque that will unleashe a sinister symphony as soon as you tap the pedal. As you would expect, this car is no slouch. All that power will get you from 0-62 in 3.2 seconds while rapidly approaching its 203 mph top speed. 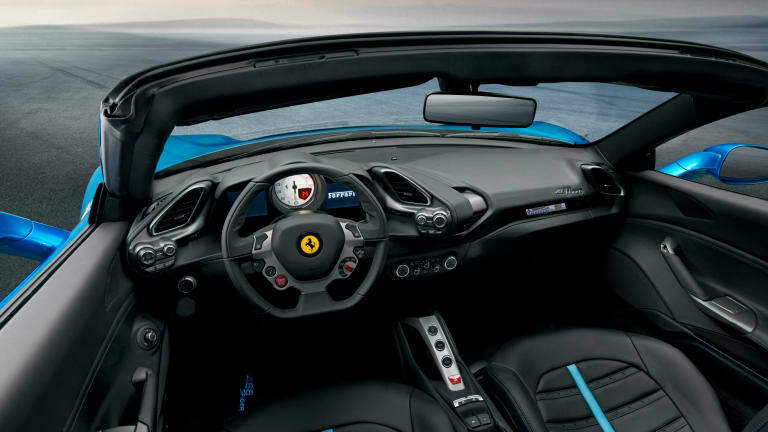 That performance is achieved via Ferrari&apos;s expertise in aerodynamics as the car is one of the most aerodynamically efficient cars the company has ever produced. 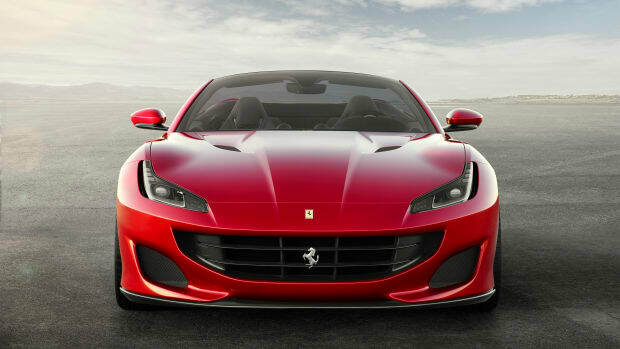 That wind tunnel work also makes for one of the most striking designs in the Ferrari lineup with its muscular lines and aggressive air intakes. The folding hard-top roof is also an engineering feat in itself being a structural piece that folds itself flush over the engine and can retract and deploy in just 14 seconds. The supercar will hit a top speed of 211 mph. 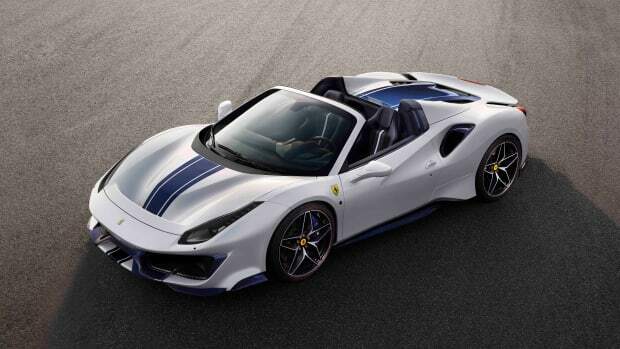 The new convertible replaces the California T.